Before man learnt to communicate through words and written forms, he liked to possess and create beautiful pieces to gift to another as a gesture. Bone jewelry was one of the first kinds of adornment made by man. There is a huge demand for eco-friendly jewelry globally and bone jewelry offers an attractive array of pleasing designs, at the same time being a pocket-friendly option. 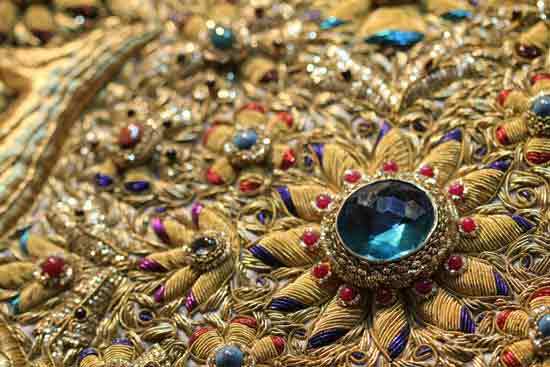 The earliest jewelry was believed to have been made from naturally available materials like animal teeth, bone, various kinds of shells, carved wood and stone. What started out as a functional item was later on adapted as a decorative ornament and religious symbol. Bones of birds being small in size and hollow, required very little changes to be turned into jewelry like beads or pendants. Some of the earliest known ‘Venus figurines’ were made of carved bone, carved with stone tools. Using little more than a sharp edge of a stone as a saw, and a hard piece of slate or sandstone as a grinding surface, humans made a remarkable variety of beads and jewelry. Bird bones were even made into whistling instruments, these were prized by shamans to summon or dismiss spirits. Snake vertebrae were like ready-made beads and just needed a good cleaning before taking form of a beautiful necklace. Deer and sheep hooves were made into clackers by both the Scythic tribes of southern Russia before Christ’s birth and more recently by the American Indian tribes. 19th-century archaeologist Edouard Piette found roughly fashioned necklaces and bracelets made of bone, teeth, Mother-of –Pearl, shells and stone. They were strung together with a single piece of twine or a maybe a strip of animal sinew. This belonged to the Azilian culture dating back from around 17,800 to 6,500 BC. Native American jewelry was quite developed in the pre-Columbian times. It included fine grinding of turquoise, coral and shell beads into smooth heishi necklaces and delicate craving of individual wood and bone beads. 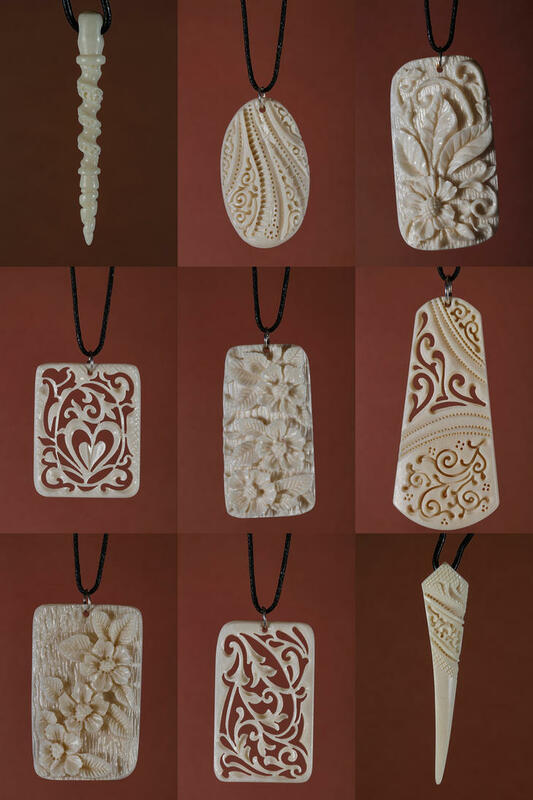 Pendants and jewelry made from bone developed into a fine art form with great importance being placed on every piece, many of which took years to make using stone tools. Each piece of jewelry has a story or meaning behind the design. The ‘Koru’ a traditional bone carving pendant, is an iconic symbol of New Zealand and represents the fern frond as it opens bringing life and purity to the world. It also stands for new beginnings, peace, re-growth and tranquility. Today, bone beads are a full-fledged industry in Indonesia where individual craftsmen and women make bone beads for a vast global market. Bone jewelry is hand crafted by skilled, experienced craftsmen using the latest equipment and some pieces are hand painted and coated with lacquer to protect them. A lot of bone jewelry is made using the traditional methods of carving and lashing. The color of animal bones are white and the ones from the horn is usually black, occasionally creamy, a light tan, brown or translucent. Some manufacture dye the horn using chemical bleaches that tend to cause softening, cracking or other problems in the finished piece causing it to lose its sheen and break. Processing raw bone into the workable material is a simple process, but is dangerous because of the chemicals involved. First, the bones are cleaned with soapy water and a stiff brush. All the meat, gristle and ligaments have to be removed. Then the bones are boiled in a dilute acid either hydrochloric or sulfuric, until the bones lose the greasy texture of raw bone. When this is done the bones are rinsed thoroughly and dried. The next step requires soaking the bones in a dilute solution of bleach. This removes the last of the protein gelatin that can decompose and rot. Old bone that is poorly processed can have a very strong unpleasant odor. The last step is to rinse the bones in clear water and dry them thoroughly for several days. After the bones are processed they are cut in small workable pieces. Then they are carved into the shapes we are most familiar with; small pierced carvings, round and oblong beads, pendants and nearly any other shape. 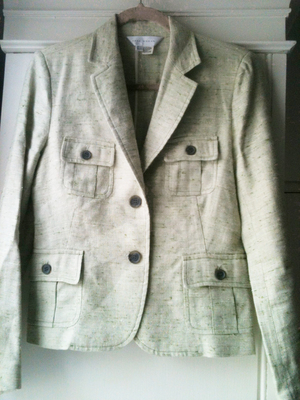 After carving the pieces can be stained or dyed. Bone jewelry is available in many designs and in combination with an assortment of material such as stones, beads, oxidized metals, glass beads, natural feathers, shells and wood. Water buffalo horn plugs include – bone dust inlay, plain solid and hollow plugs, hollow with cut out stars, spirals, horn with silver caps; white bone, antler, or mammoth ivory plugs. Materials like porcupine quills, walrus tooth or tusk, deer or moose antlers, stingray spines, sea urchin and shells of some aquatic animals are used to make ‘organic jewelry’. Bone beads from Indonesia are in huge demand. Bone jewelry is available in a wide range of sophisticated designs. Necklaces are crafted using glass beads, shell and bone have a very distinctive appeal in both the traditional and contemporary designs. The variety includes pendants, necklaces, bangles, cuff bracelets, photo frames, lamp stands and carved jewelry boxes. Many of these jewelry brands retail online by way of websites and social network pages. They are available in select jewelry boutiques. 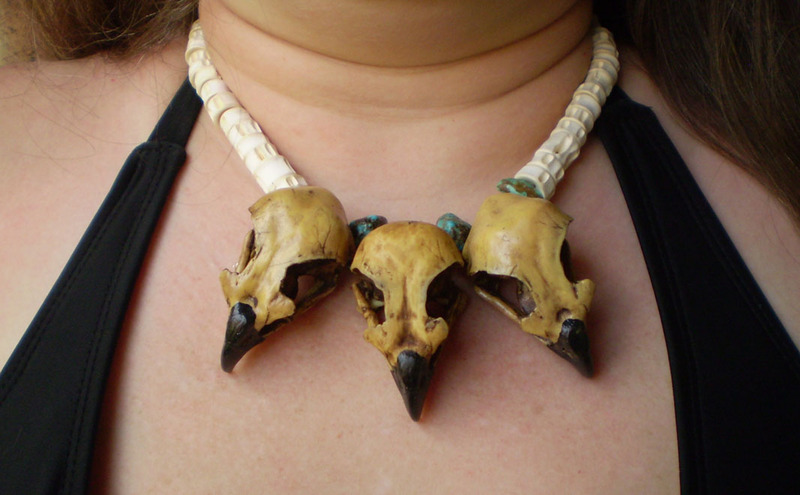 Usage of leather and bone to fashion necklaces or pendants in tribal jewelry is very popular. Chokers, earrings, head ornaments and belts are extremely eye-catching. 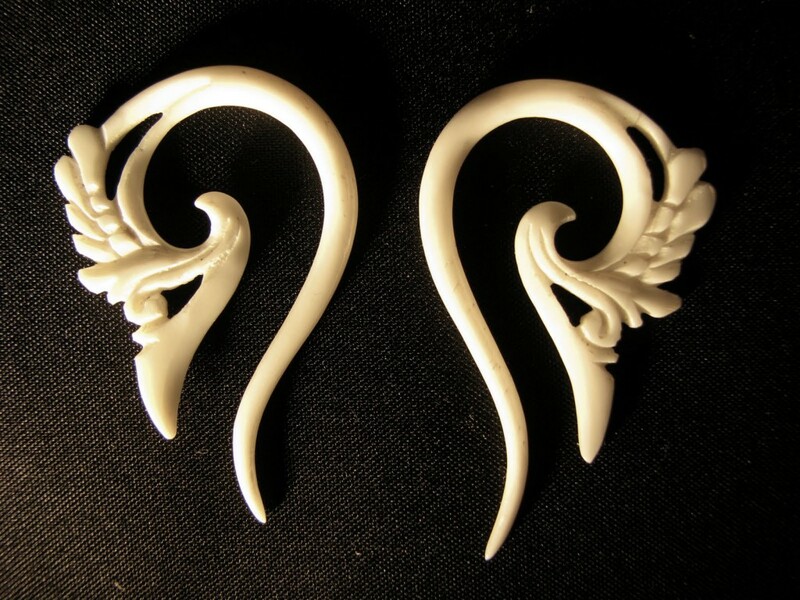 Horn shapes include: upside-down U’s, omegas, CBR’s(captive bead rings generally in titanium, niobium or surgical steel), square CBR’s, Java style hoops, compact spirals, wicked spirals, claws with balls or with inlaid nail heads. Carved and engraved bones of larger animals are used as display pieces. Bone jewelry is fashionable and suited for all kinds of occasions such as parties and casual outings. 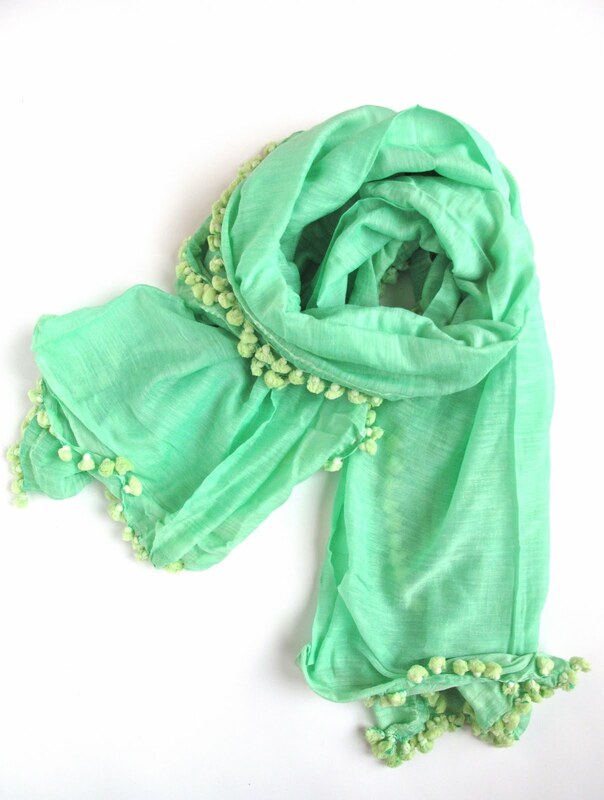 Some pieces that are crafted with semi-precious gems or gold can be worn for special occasions as well. 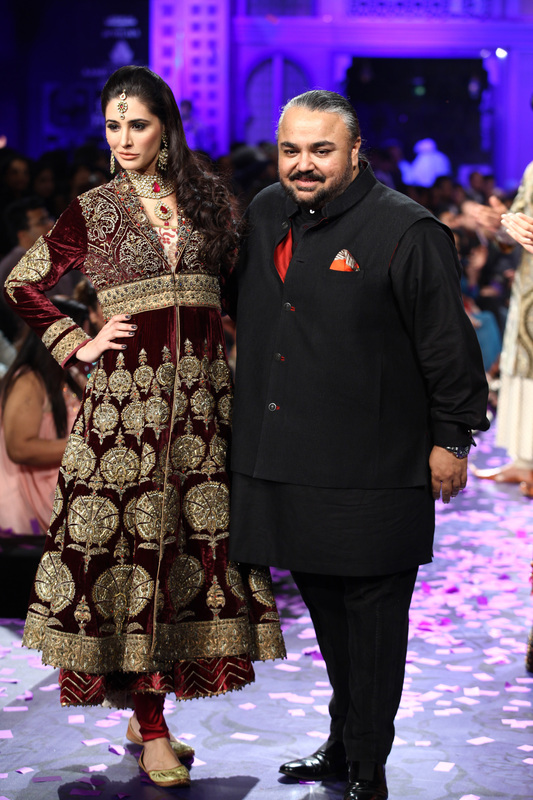 Bone jewelry looks elegant with traditional outfits like sarees, salwar suits and lehengas. Bone jewelry with modern elements when worn with evening dresses or casual outfits like denims and a top makes for a head turner. Contemporary designs for teens and the younger crowd include horn and bone: labrets (lip piercing made from bone, shell or steel), pinchers, curved septum tusks, and straight septum spikes. Also available are opal, shell, amber, tiger’s eye and other stone inlay plugs, labrets, and one-flares (plugs or gauges). These are available in acrylic glass, metal, horn, silicone, porcelain, wood and bone. Bone jewelry should be bought from a reputed source in the case of piercing like CBRs and labrets as the use of alloys could cause allergies. Bone jewelry should be stored in a soft pouch when not in use. This type of jewelry should be worn after the application of perfume or hairspray as they may stain the bone. Natural skin oils can stain these pieces too and the jewelry should be wiped with a soft cloth after wear. Prolonged exposure to heat or cold and soaking it in water may cause it to crack.